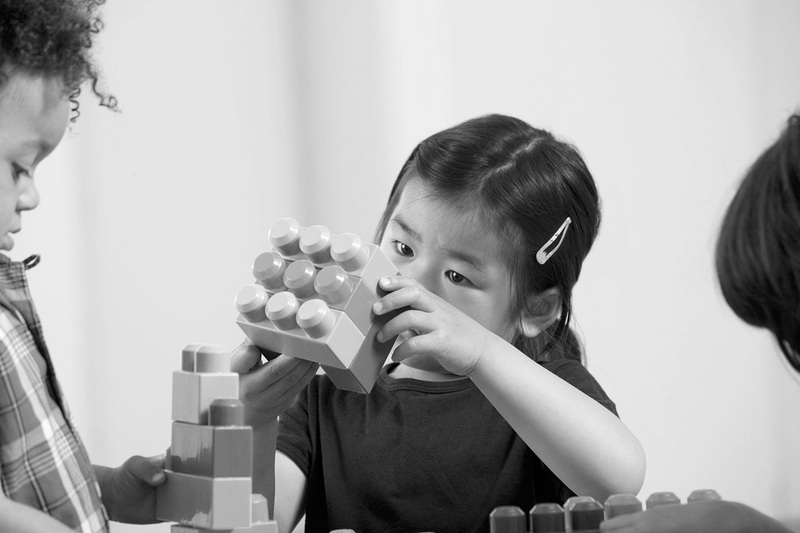 How Much Can High-Quality Universal Pre-K Reduce Achievement Gaps? Many children of color and children from low-income families enter kindergarten without the academic skills they need to succeed. Compared to their white peers, African American and Hispanic children are anywhere from 9 to 10 months behind in math and 7 to 12 months behind in reading when they enter kindergarten. These achievement gaps are concerning: Math and reading abilities at kindergarten entry are powerful predictors of later school success, and children who enter kindergarten already behind are unlikely to catch up. Moreover, in the past 50 years, minimal progress has been made toward reducing these achievement gaps. Ensuring that all children are entering kindergarten with the foundational academic skills they need to succeed is a major priority for researchers, policymakers, and practitioners alike. Early childhood education programs show promise toward this goal. Research suggests that participation in a high-quality early childhood education program can enhance children’s development, reduce achievement gaps at kindergarten entry, and even have long-term benefits for children’s school trajectories. However, access to high-quality pre-K in the United States remains quite low and highly unequal due to two problems. First, although pre-K attendance has increased in the past two decades, rates of access to early education vary widely as a function of children’s socioeconomic backgrounds: African American, Hispanic, and low-income children are less likely to access center-based early childhood education than their white and more affluent peers. Second, the quality of most early education programs—particularly those attended by low-income children of color—is not high enough to substantially improve academic readiness.